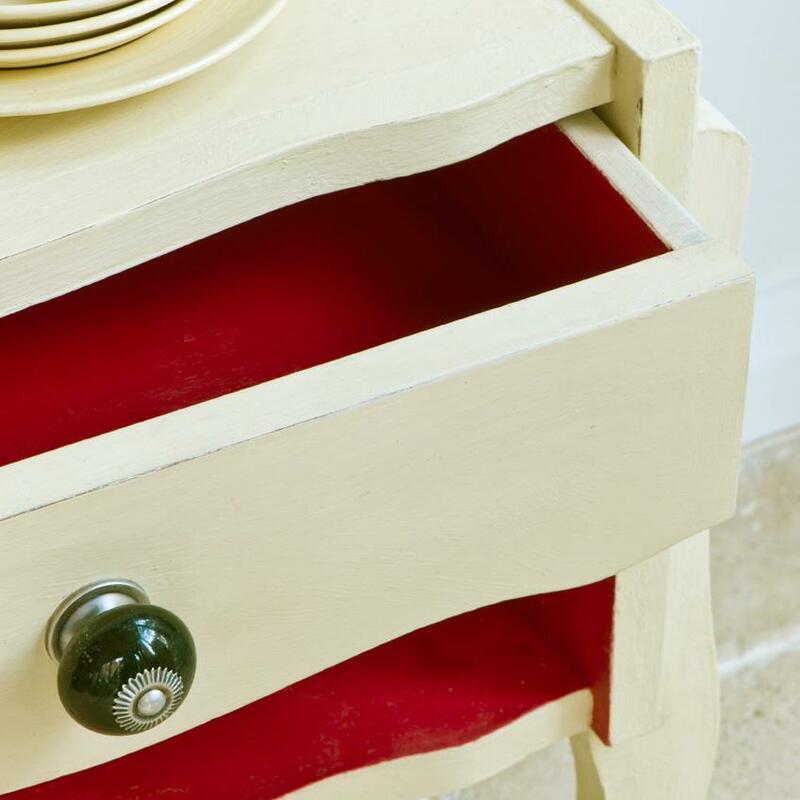 Paint anywhere on almost anything! 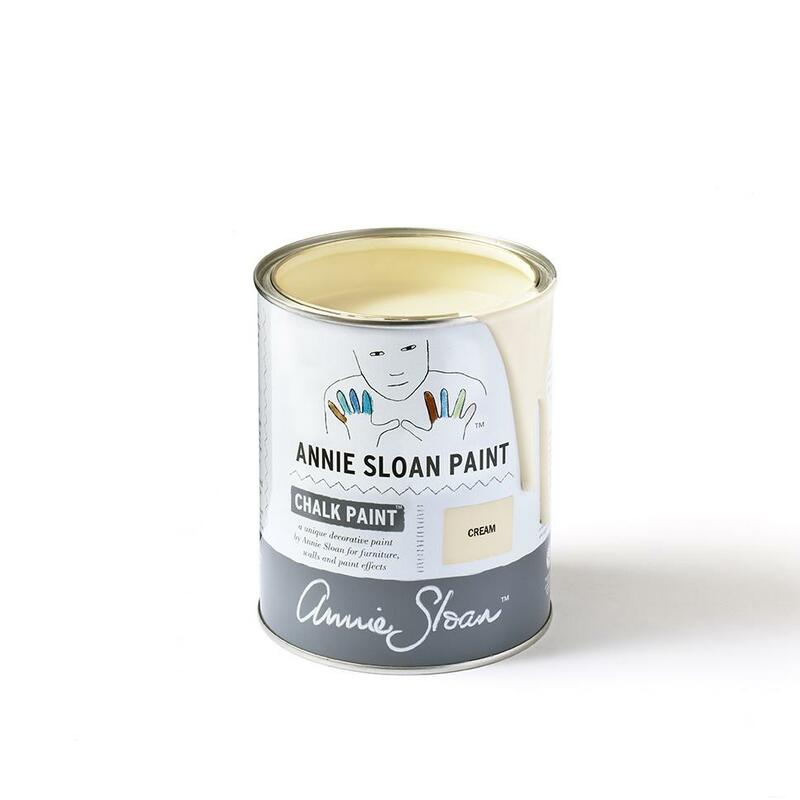 Once you start painting with Annie Sloan there will be no stopping you. 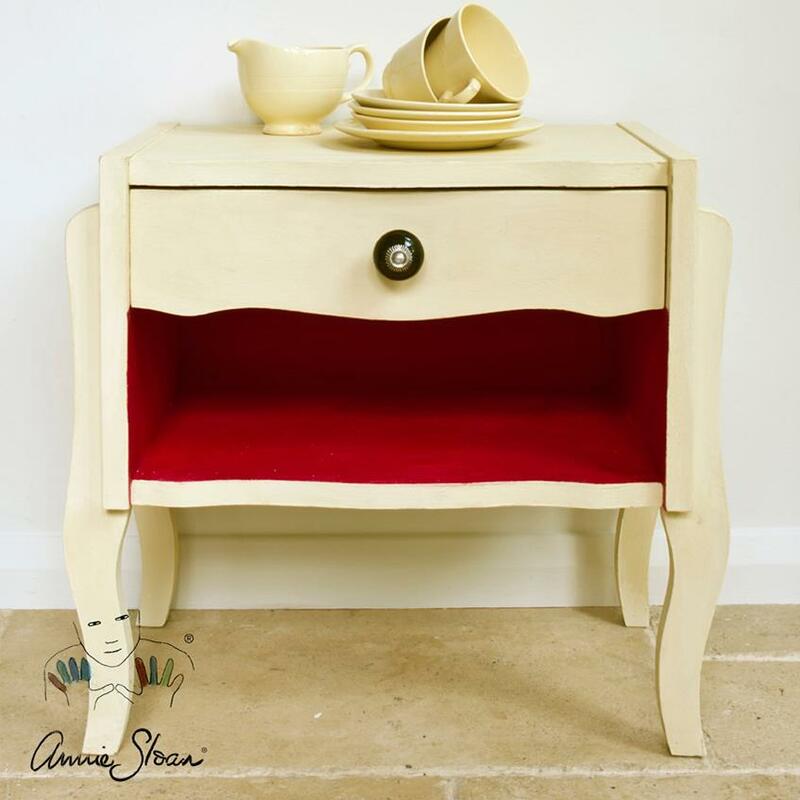 Cream is a traditional, yellowy colour that was popular throughout the 1950’s making it perfect for recreating that retro style.